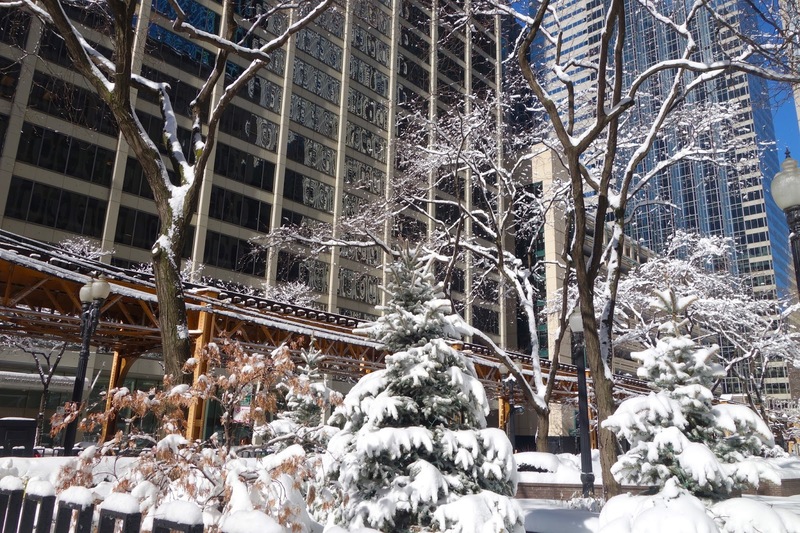 After this week’s blizzard, the thought of warmer winters may sound good to many Chicago residents. But if climate predictions prevail, some winter hazards—everything from road damage to power outages to flooding—may be exacerbated for residents and city managers alike. Read more in our Winter 2013 Helm.